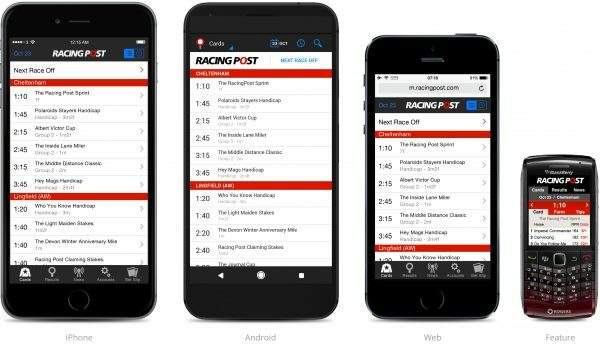 Racing Post App Review 2018 - Racing stats, tips and live races. 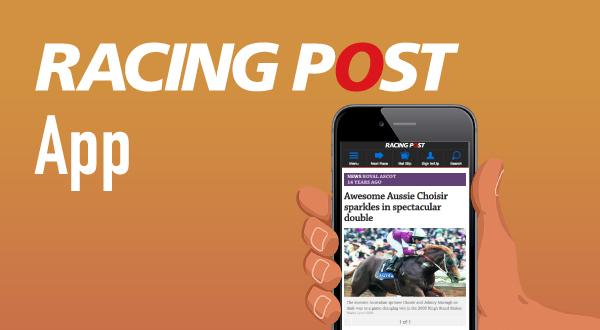 The racing post app offers users hot tips, smart race cards, informative runner files, rapid racing results, exclusive bet offers, and a clever race predictor. Whether you’re an avid fan of horse racing, or just want to place a few bets here and there, the app gives you every opportunity to back a winner, while learning more about runner profiles. The addition of multiples on this app allows you to make a choice from an array of multiple bets through William Hill/Ladbrokes, including trebles, doubles, and trixies, all the way up to Lucky 63s. This app has had more than 15,000 downloads and has held an impressive four and a half stars. In 2013, it was given the title of ‘Digital Product of the Year’. Billed as the world’s most popular free horse racing app, it’s fair to say the Racing Post iPhone app has an awful lot to offer. It’s designed to appeal to the casual punter and seasoned gambler, high roller and those who put just a few quid on each week. You can even place bets on partner bookies such Ladbrokes, William Hill sports betting app & Paddy Power without leaving the app and new customers can claim various free bets. The Racing Post iPhone app is fully customisable and comes with a range of great features. Check out the Bet-Share guide to the best betting apps here where you’ll find free reviews of betting apps and all the bonuses you could ever need! As a general, all-around horse racing app, it’s hard to go wrong with this one. You get tips for todays races, live updates and it’s easy to bet directly through the app. Here’s a look at some of the main features, and you can also take a look at the Racing Post TV advert below too. While some apps leave you having to come out of them to find out what’s actually happening around the country, the Racing Post app supplies users with useful information at all times through its race day Live function. This keeps punters up-to-date with the latest betting intelligence. Expect everything you could ever want, from statistics and news to results and live updates from the racecourse. This is customisable also so you should be able to get hold easily of all the key information and intelligence you need to make the right bet. Race card layouts can be modified to suit what you find most important, whether it’s the horse’s RPR, Top speed rating, age, weight, trainer or jockey. It is also possible to view a horse’s last eight race performances and look at Racing Post comments about each horse’s chance. Our favourite feature about the app is the ease with which you can place bets. Racing Post has teamed up with Paddy Power, Ladbrokes and William Hill to allow users to bet via the app using their existing account. You can place both single and multiple bets without leaving the app as the three bookies are both fully integrated. All you need to do is log into your existing account in the Accounts section of the app. 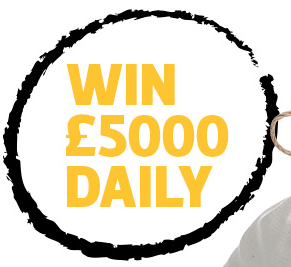 New customers can also claim some decent welcome bonuses when they first start placing bets. If betting live through the app isn’t enough, you can even watch your race via the Racing Post app! It’s dead simple – bet at least a pound and your race will be streamed live to your iPhone. It helps to be in a WiFi area to get the best feed, but 3G works fine if you don’t mind the cost. Streams are available from all of Racing UK’s courses including Aintree, Cheltenham, Epsom, Newmarket and Sandown. And now you can watch any UK and Irish race as long as you have a pound riding on it with Bet & View. Need a bit of help deciding which horse to bet on? The Racing Post app has it covered with the Predictor function, which shows an animation of the placings in any race based on Racing Post stats and ratings. It’s all very fancy and based on algorithms, but it more a nice bit of fun than anything that you’d want to stake your mortgage on. Nevertheless, the Racing Tips tab is a very handy addition to the Racing Post iPhone app. Tap on this in your in-app race card to see how many times each horse has been tipped by leading experts and publications. This includes the likes of Racing Post Ratings, Top Speed ratings and pundits writing in major newspapers like The Times, Telegraph and Guardian. Racing Post’s own Diomed verdict is also included.